Have I set myself free from the prison of self-will and pride which I myself have built? Have I accepted freedom? 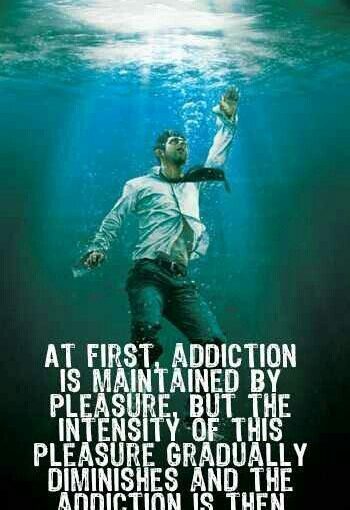 May the word freedom take on new meanings for me, not just “freedom from” my addiction, but “freedom to” overcome it. Not just freedom from the slavery of self-will, but freedom to hear and carry out the will of God. Freedom from means freedom to.